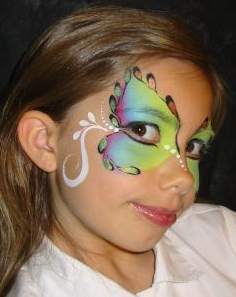 Jodi Carr has been entertaining with her art at trade shows, corporate parties and cruises for over 25 years. 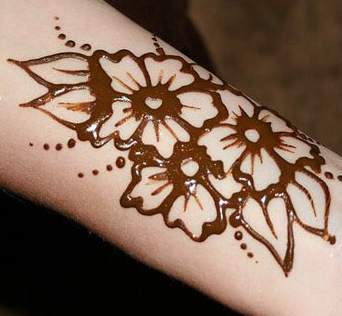 In addition to being an avid face painter she draws caricatures, cuts silhouettes, paints glitter tattoos and does mehndi ( aka henna tattoos) for events through her Silicon Valley based business Arty Party. Jodi draws caricatures for corporate clients nationwide at trade shows. 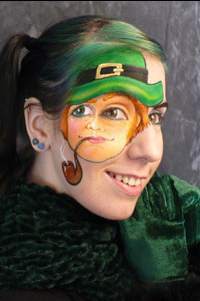 She is a popular instructor who teaches face painting classes at conventions and workshops across the USA and abroad. 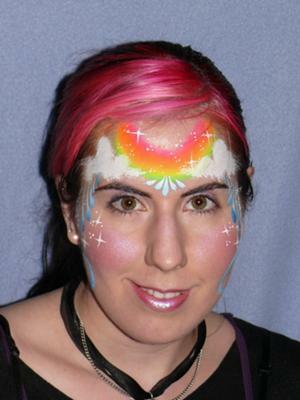 Her work is frequently featured in local and international face and body art publications. She has entertained as a caricaturist on cruise ships periodically since 1994. A native of California, she studied at San Francisco Art Institute and San Jose State University where she earned a degree in Graphic design with an Illustration Concentration. Jodi also studied forensic art at Scottsdale Artists’ School in Scottsdale, Arizona and fashion illustration at Academy of Art College in San Francisco, California. 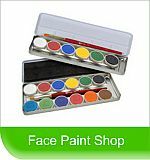 Jodi loves doing silk painting and portraits in her spare time. She does volunteer work when possible and has volunteered frequently for The Palo Alto Veteran's Administration and Muscular Dystrophy Association, among others. She resides in San Jose, California with her dachshund Samantha. The Best In San Jose! opposite ends of the U.S.!